Hurry and get the Playskool Mr. 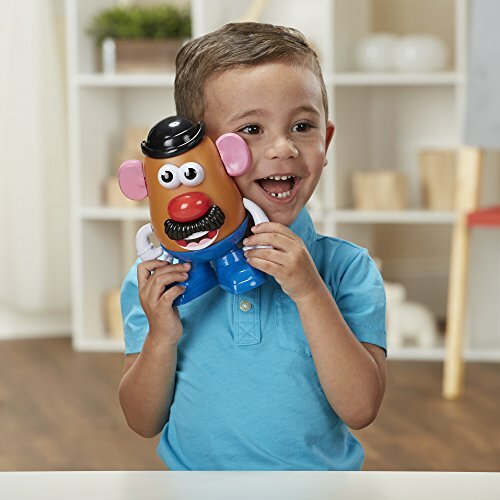 Potato Head today for only $4.82 from Amazon! Save 60% off the regular price of $11.99. Limit 3. Check out the Mr. Potato Head details below. Buy the Playskool Mr. Potato Head from Amazon. Next articleExtra Sugarfree Gum, 35 Piece Pack (6 packs) HOT Deal!